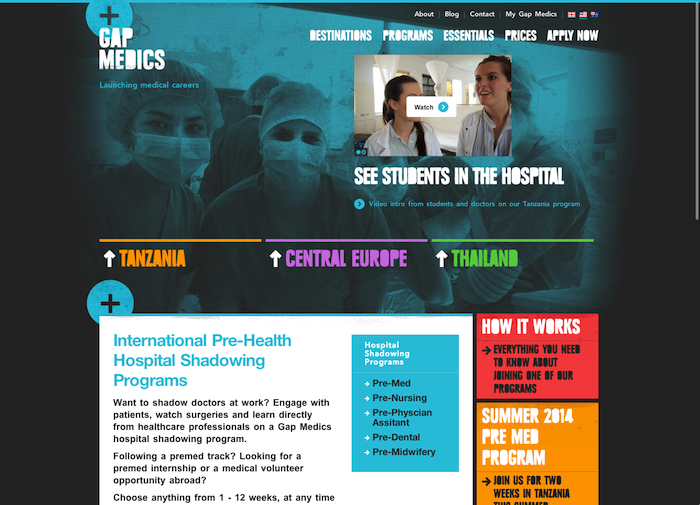 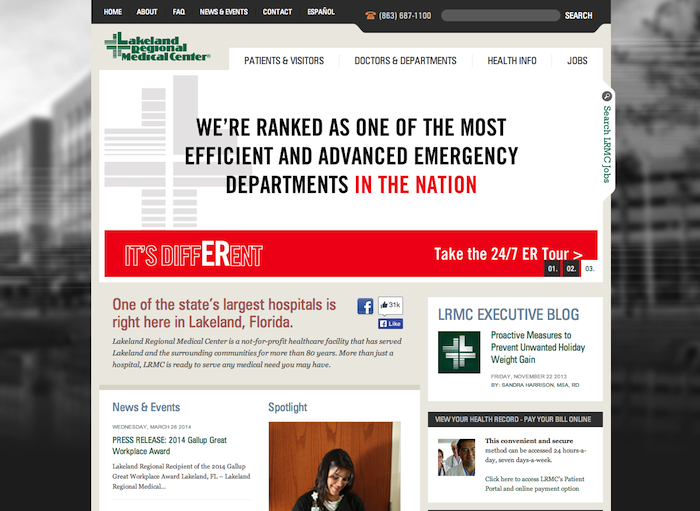 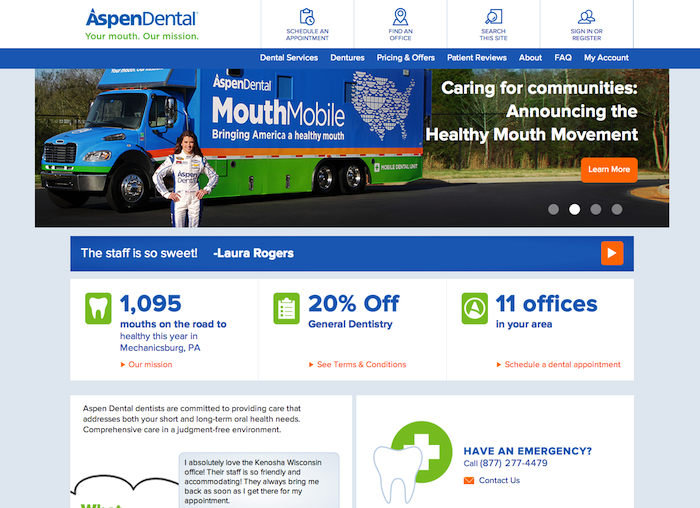 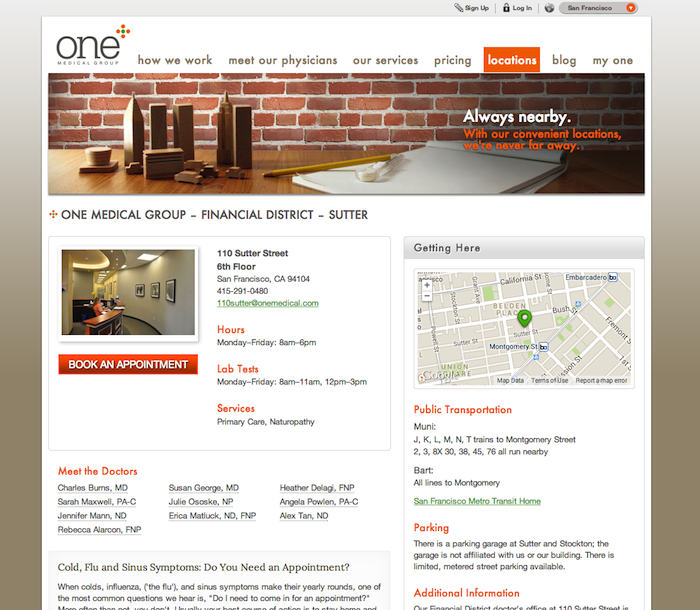 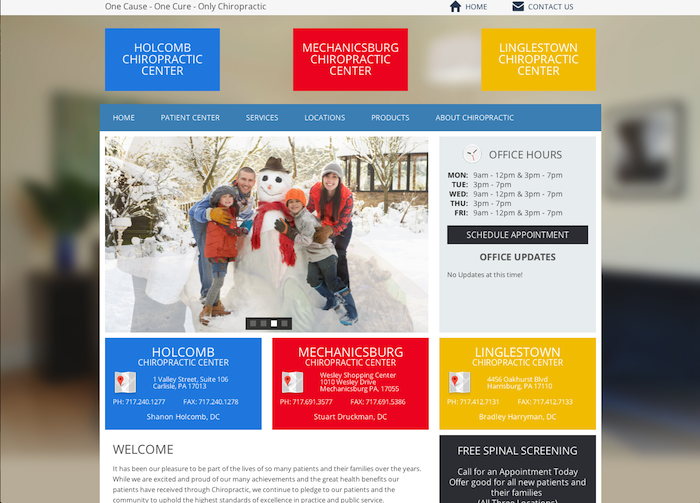 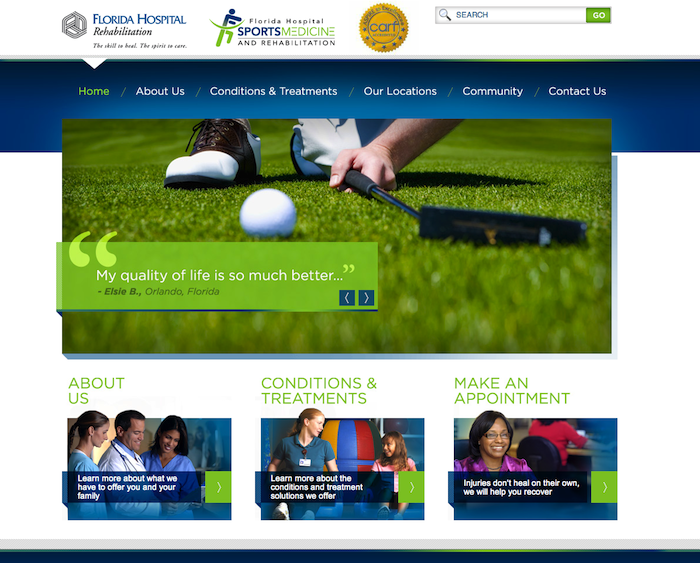 We recently designed a website for a Medical Office and learned a lot. 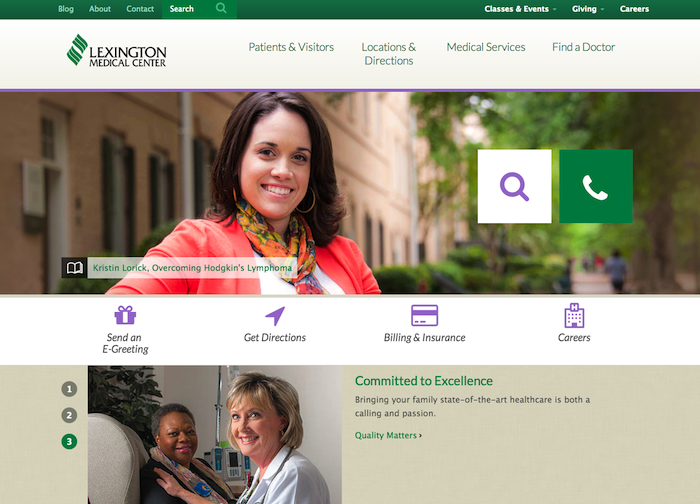 As result of our efforts, we found out that there are not too many well designed medical websites out there, but we were about to find 10 quality websites for your design inspiration. 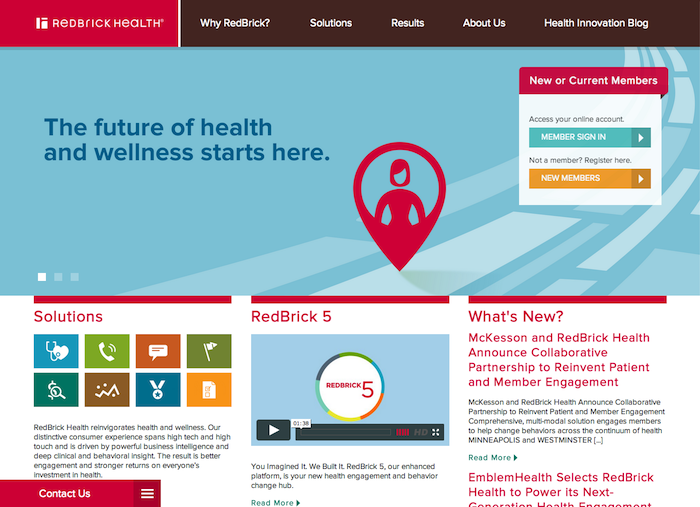 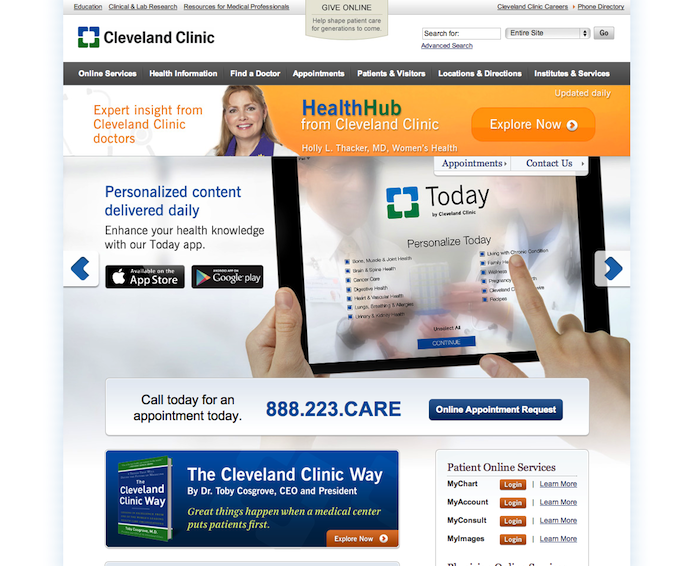 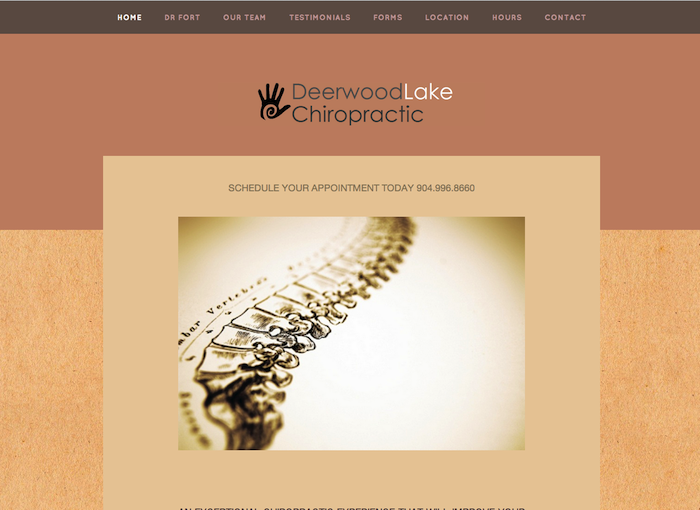 Many examples from doctors, hospitals, clinics, physical therapist, dentist, and chiropractic websites.